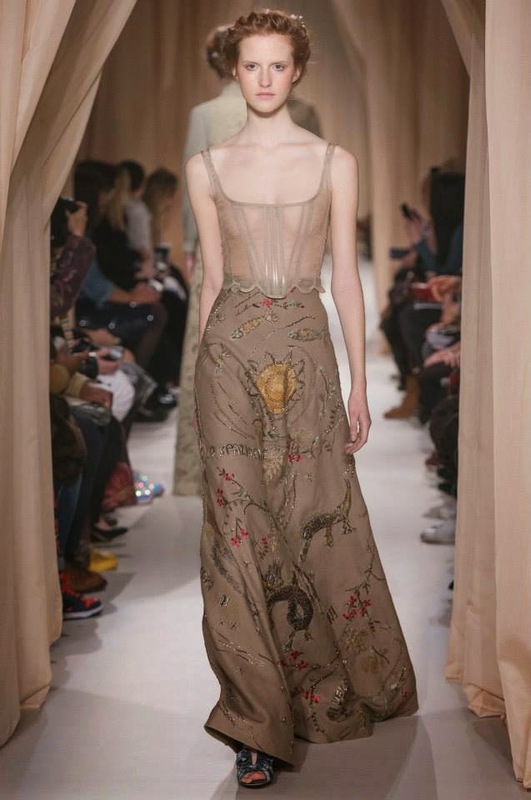 Just finished watching Valentino's haute couture for spring summer 2015. 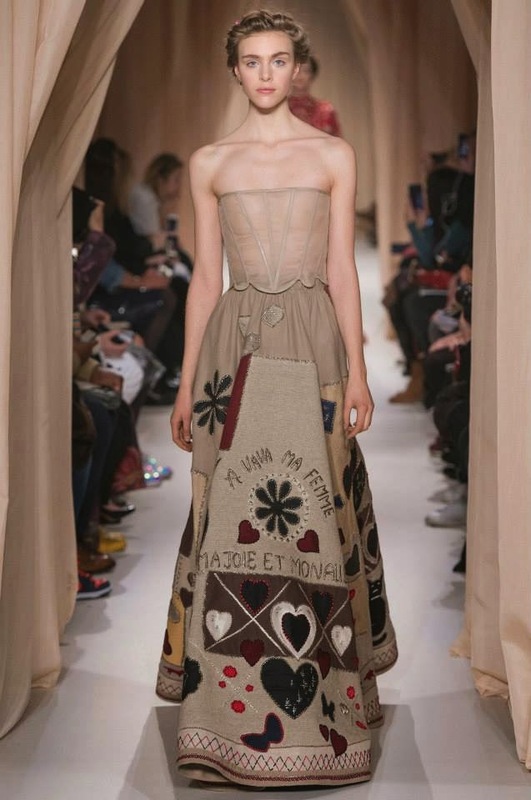 Designs are by Maria Grazia Chiuri and Pierpaolo Piccioli. 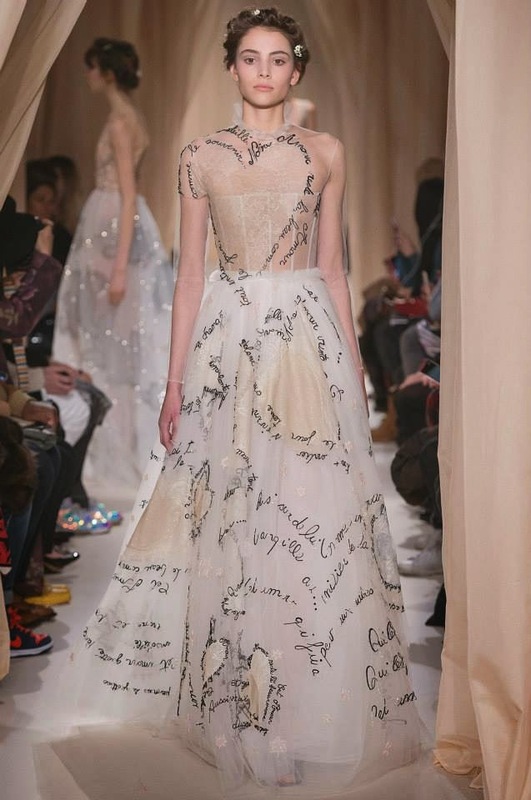 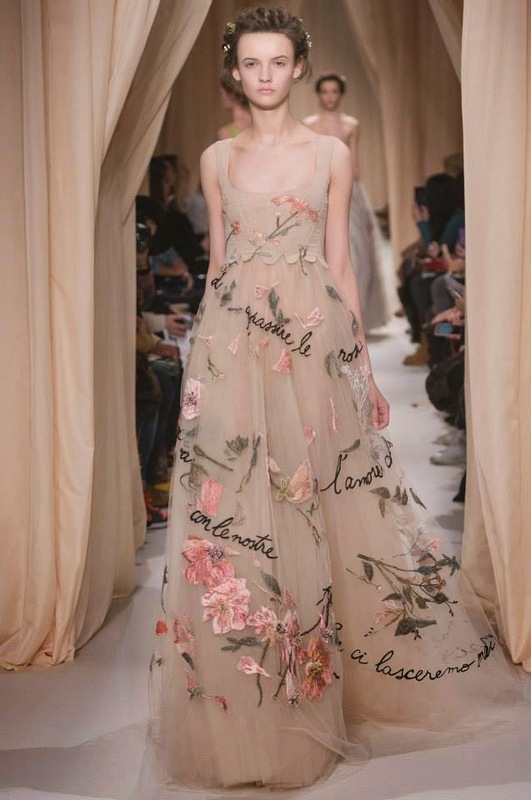 Maria Grazia Chiuri and Pierpaolo Piccioli were inspired by the sentiment of love, taking a journey through Dolce Stil Novo and symbolism, pop music and Dantesque images,classic legends and contemporary poetry. 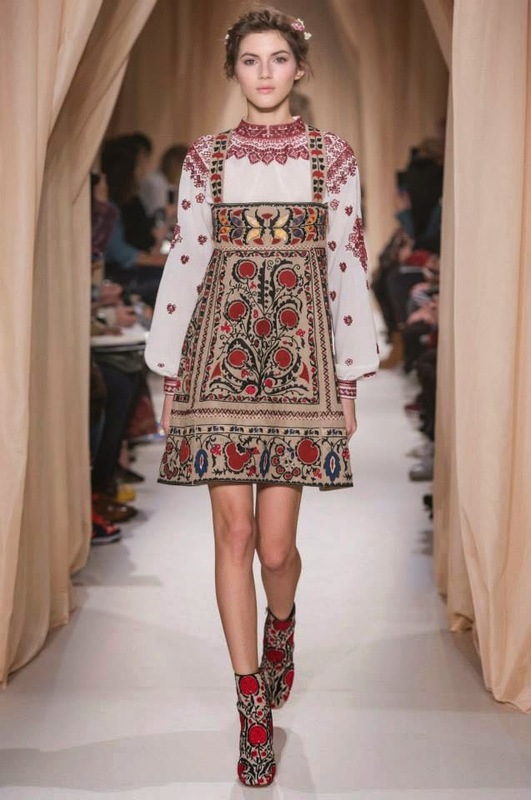 Here are some of my faves from this collection.